1. 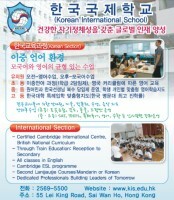 Certified Cambridge International Centre, British National Curriculum. 6. Dedicated Professional Building Leaders of Tomorrow.